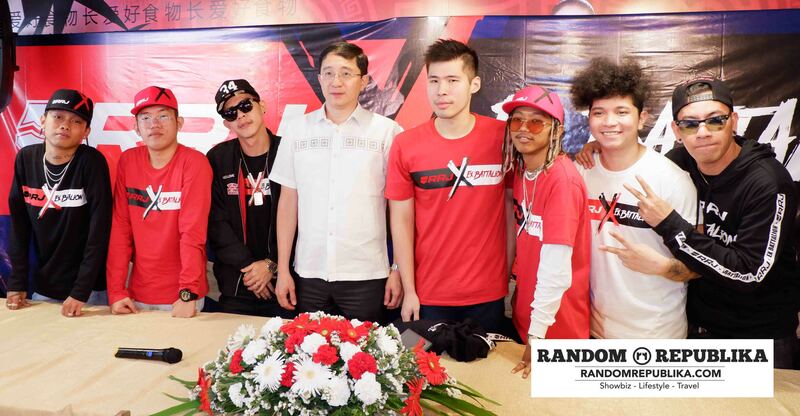 RRJ is set to sell RRJ x Ex-Battalion merchandise. 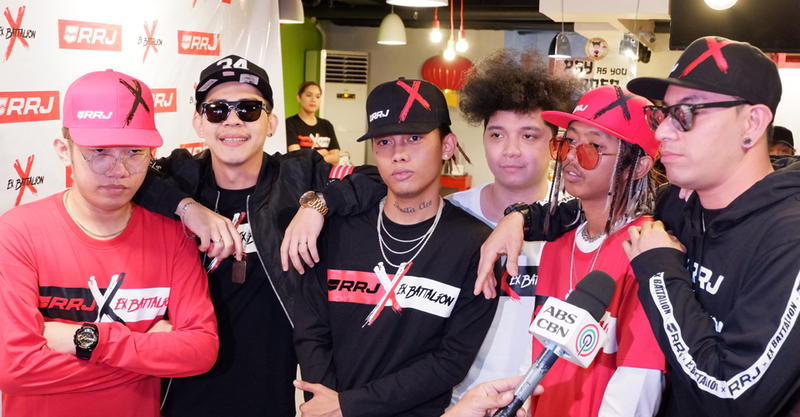 Ex-Battalion talks about the viral Gayahin Mo Sila (Hayaan Mo Sila parody) by Michael V in Bubble Gang, former member John Roa a.k.a. 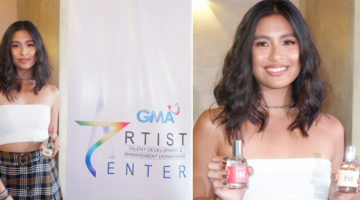 JRoa, and having Ai Ai Delas Alas as their talent manager. 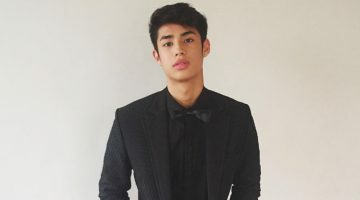 Meet the members and what they were doing in life prior to becoming famous — Brando, Jon Gutierrez a.k.a. 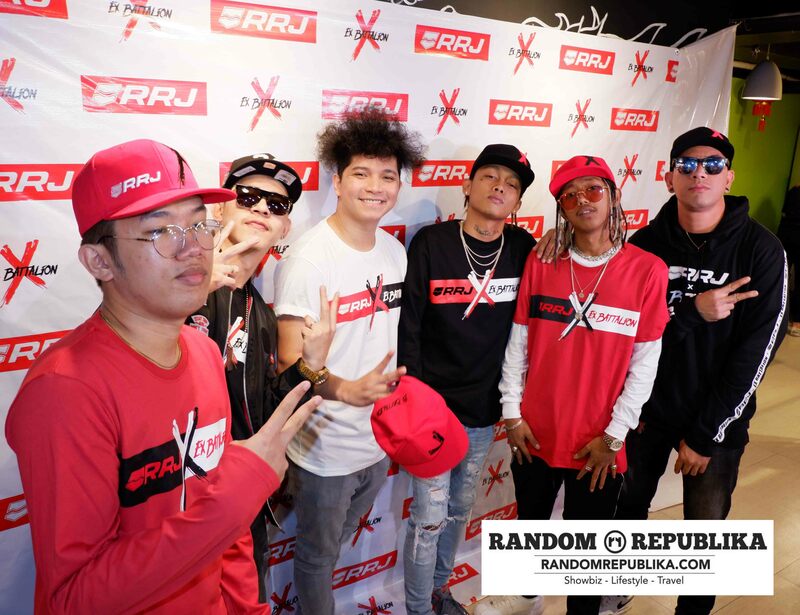 King Badger, Flow-G, Bosx1ne, Emcee Rhenn, and Skusta Clee.